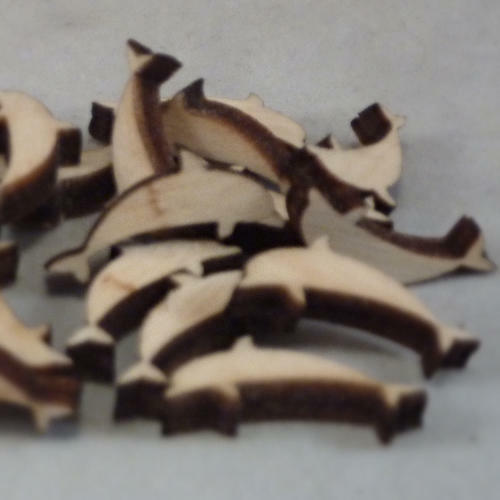 quality dolphin craft shapes - in stock now! 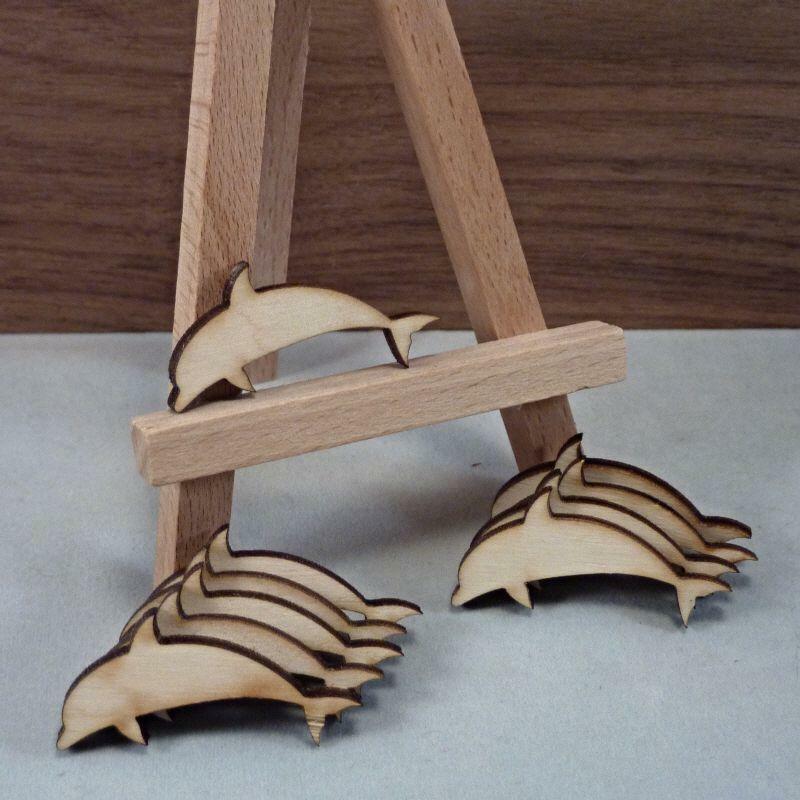 Please Note our mini Dolphin Shapes are not available with hanging hole. 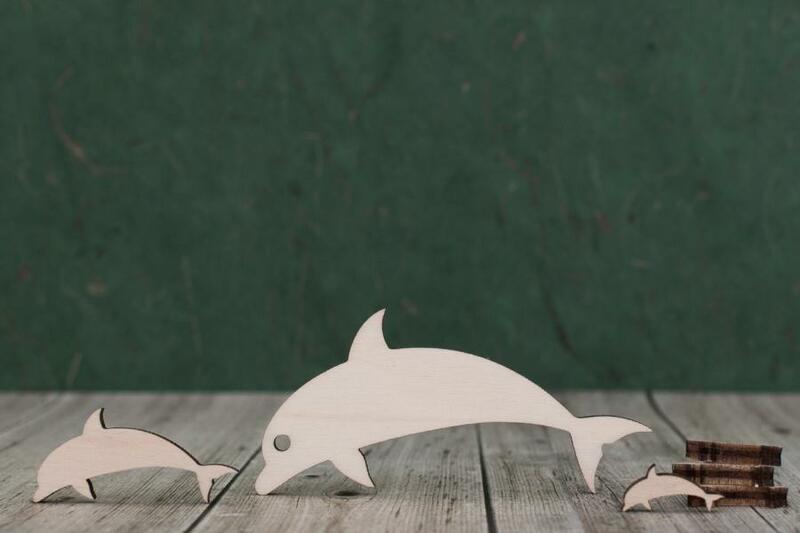 Lightly sanded both sides ready for your craft project, these dolphin shapes are ideal for many uses. Laser cut from quality 4mm thick birch plywood. Our wooden crafting blanks are ideal for tags, hangers, embellishments, card making, scrap booking, decoupage, sign and plaque making and many other art and craft projects.